Mental health in the workplace: Are you bored-out rather than burned-out? 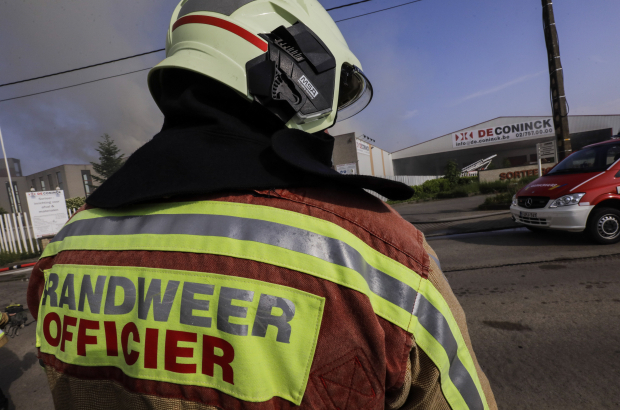 Firefighters in Belgium are getting too fat, new medical data has revealed. Two thirds (64%) are overweight - with a body mass index between 25 and 30 - according to an annual study of 3,702 firemen and 181 firewomen by the workplace health prevention service Idewe. Another one in five (19%) have a body mass index over 30 - which is considered obese. "That is a lot," said Lode Godderis, a workplace health expert at KU Leuven, who says firefighters need more exercise training. "A good physical condition and a healthy weight are important for the job," he added. Firefighters are not the only ones getting too large. A recent study found male federal police officers had an average BMI of 26.5, which is above the healthy range.